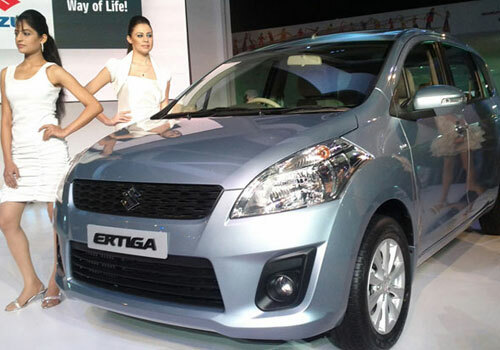 The curtains have fallen at the 2012 Delhi Auto Expo today and the organizers of the show are now considering a change in the venue for the 2014 Auto Show. The proposal to change the venue came in sighting the shortage of space at Pragati Maidan, Delhi. The organizing committee has shortlisted two-three options in the form of Noida, Gurgaon or any other location, which is near the Indira Gandhi International Airport. In view of the same, Union Minister Mr. Kamal Nath has hinted that South West Delhi's Dwarka can be the upcoming location for future Auto Expo. The organizing board, which consists of Society of Indian Automobile Manufacturers (SIAM), Automotive Component Manufacturers Association (ACMA) and Confederation of Indian Industry (CII), has felt that there is a need of a larger and world-class venue, in order to make this auto event the largest in the world. 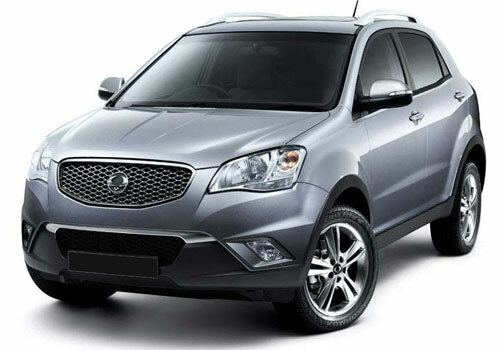 Currently, Shanghai Motor Show, China, holds the first position followed by India at second in terms of visitors. A spokesperson from the managing committee said that this year approximately 7,00,000 spectators visited the show. The daily capacity of people in attendance inside the venue was limited to 1 Lakh that included around 30 Thousand people from the exhibitors end. This calculates to only 70,000 people getting a chance to enter event location per day. These restrictions were made due to unavailability of the proper infrastructure and lack of adequate security at the venue. As the numbers of spectators as well as exhibitors are scaling a new soar year after year, it was high time for the Government and managing committee to look for other best available options in the state capital. There were more than 1500 exhibitors and around 50 global companies from 24 countries that took part in the biennial auto show of the country. There were 58 new launches that the show observed during the period of seven days. 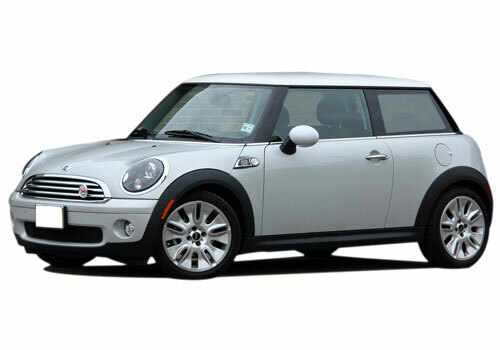 Some of the anticipated unveilings were of the BMW-owned Mini brand that will soon launch Mini Cooper, Mini Cooper S, Mini Cooper Convertible and Mini Cooper Countryman in India. The uncovering of Maruti XA Alpha SUV concept and Maruti Ertiga MPV together with Mahindra Ssangyong Rexton and Mahindra Ssangyong Korando E compact SUV were the highlights of the show. 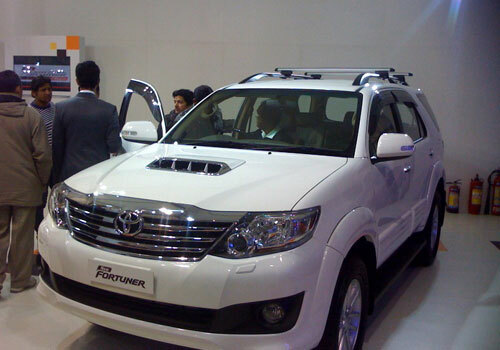 Furthermore New Toyota Innova MPV and New Toyota Fortuner SUV along with French carmaker’s Renault Pulse were launched at the show.